RENEWED – Ray Donovan – Season 4 | Where Is My Screen News? 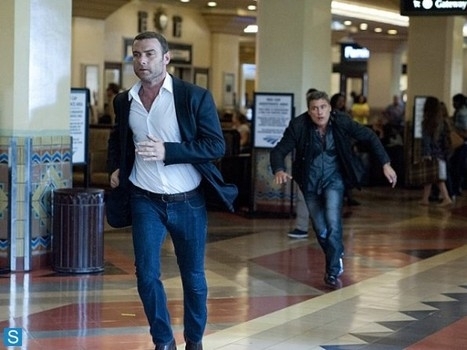 Showtime have renewed their drama Ray Donovan for a fourth season. The series has been a good performer for the network over the three seasons on the air, with only the third season dropping in the ratings slightly by 14% midway through the season. Posted on August 14, 2015, in Renewed, Returning, Showtime, TV and tagged Ray Donovan, Renewed, Returning, Showtime, Tv Show. Bookmark the permalink. Leave a comment.